2. “Maybe Christmas,” he thought, “doesn’t come from a store. Maybe Christmas…perhaps…means a little bit more.” ~The Grinch. This quote is from “How the Grinch Stole Christmas” and shines on how Christmas is not about the gifts we buy or receive but is more than that, being together with others. 3. 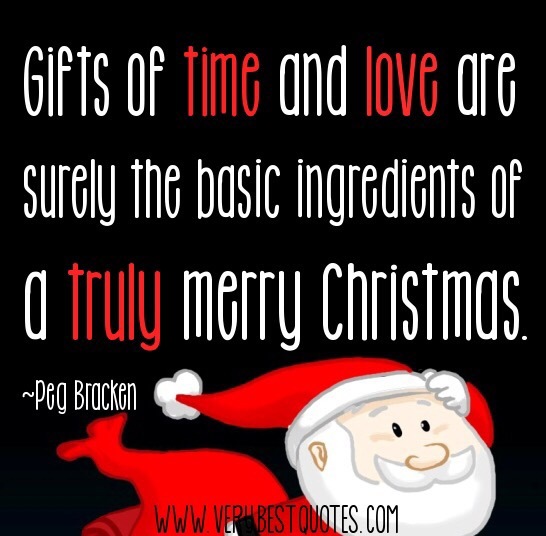 “Gifts of time and love are surely the basic ingredients of a truly merry Christmas” ~Peg Bracken. I like this quote because it’s so true. Time and love are key components of Christmas. 4. 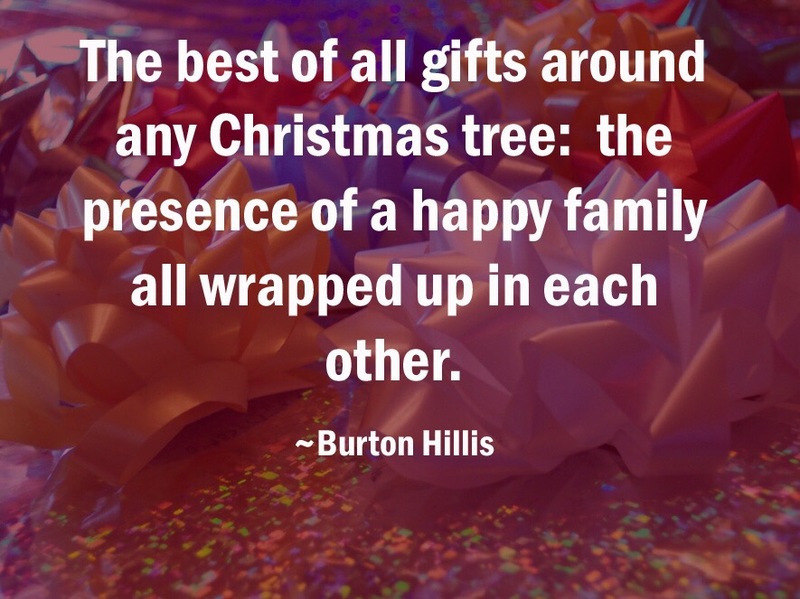 “The best of all gifts around any Christmas tree: the presence of a happy family all wrapped up in each other. ~Burton Hillis. This is another quote that hits what Christmas is all about. 5. 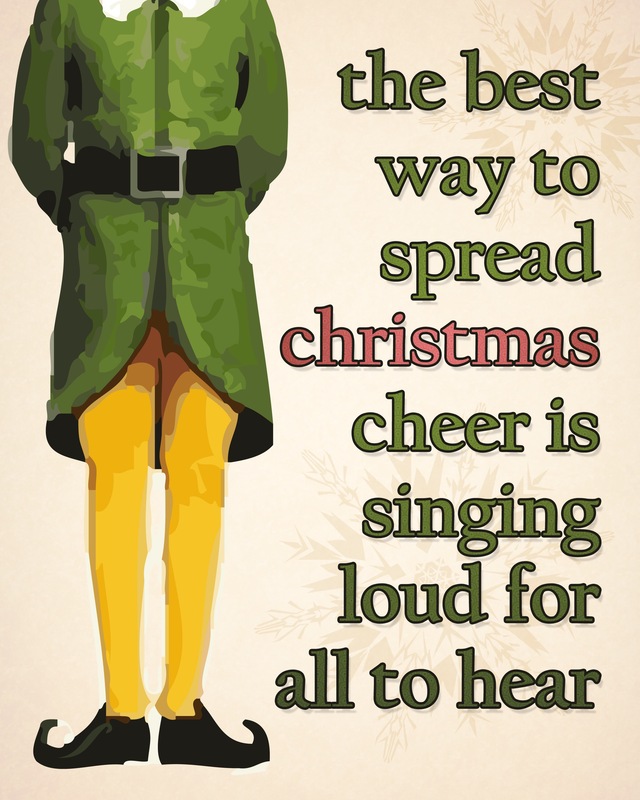 “The best way to spread Christmas cheer is singing loud for all to hear.” ~Buddy the Elf. This is another one from the movie Elf. 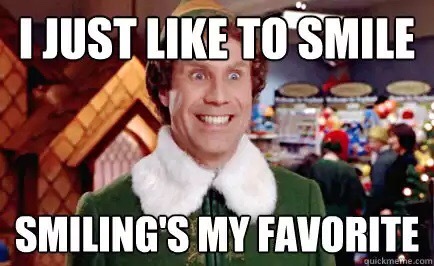 Elf is such a funny movie and singing is a good way to spread Christmas cheer. 🙂 I like hearing Christmas songs. Do you have a favorite Christmas quote? What’s your favorite? Believe in yourself! Sometimes it’s hard and I don’t do it all the time but it’s something we all need to do to keep moving forward. 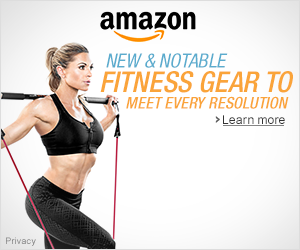 Whether it be you don’t think you can lose weight or do a certain workout program, you can! You just have to believe and put your mind to it. You gotta want it and believe you can do it because anything is possible. A year ago I would never have thought I would weigh around 120 lbs again, or be able to do real pull-ups. Yet, I did it and I can do a few real pull-ups now. I feel awesome! You just have to take that first step and be consistent in doing the tasks you need to do to obtain what you want. Be patient for results to come because hard work and consistency pays off! Don’t compare yourself to others, just be you and you’ll get there!